Every now and then, The Time Bum throws his usual cautious research and judgment to the wind, and makes an impulse buy. Sometimes it works out for the best, other times, not so much. 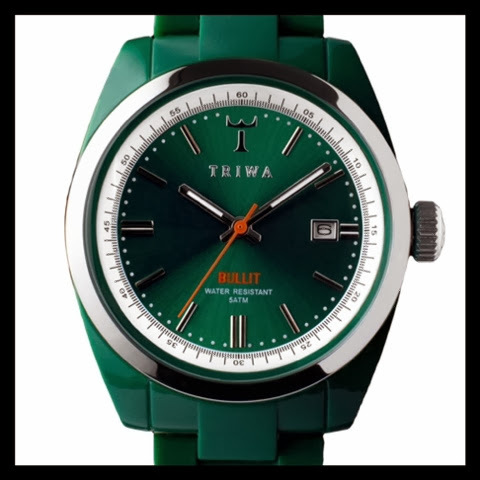 Most recently, I bought a Triwa Racing Bullit in dark green. This was one of the "not so much" purchases. 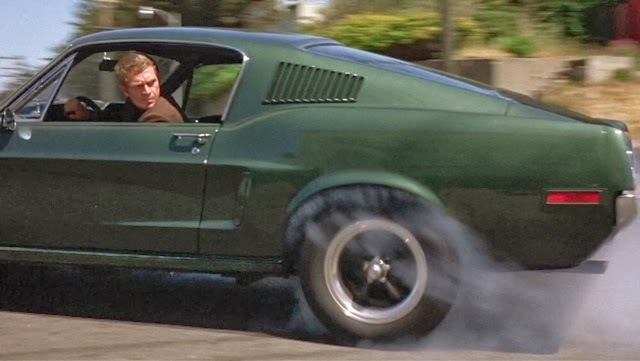 For the uninitiated, that is a still from the 1968 film Bulitt, with Steve McQueen behind the wheel of a Highland Green Mustang, burning rubber through the streets of San Francisco in one of the most amazing chase scenes in history. It is a scene near and dear to gear heads everywhere. It is particularly important to watch nerd gear heads because McQueen, "The King of Cool," was also a watch guy. (For the record, he wore a no-date Rolex Submariner in that role.) 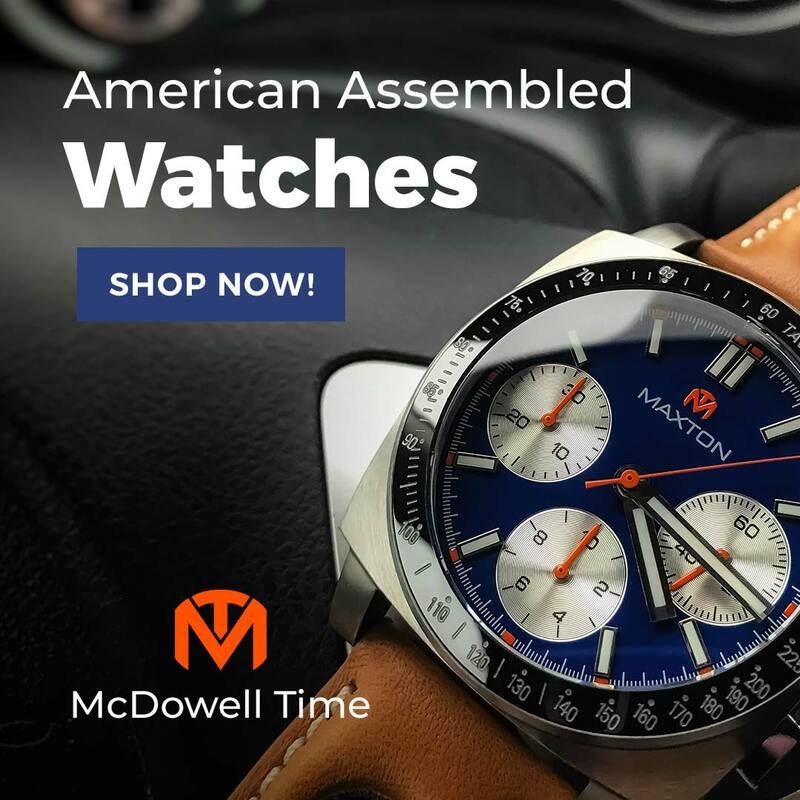 If the name and color were not enough, the fact that it had a tachymeter bezel drove the automotive connection home. 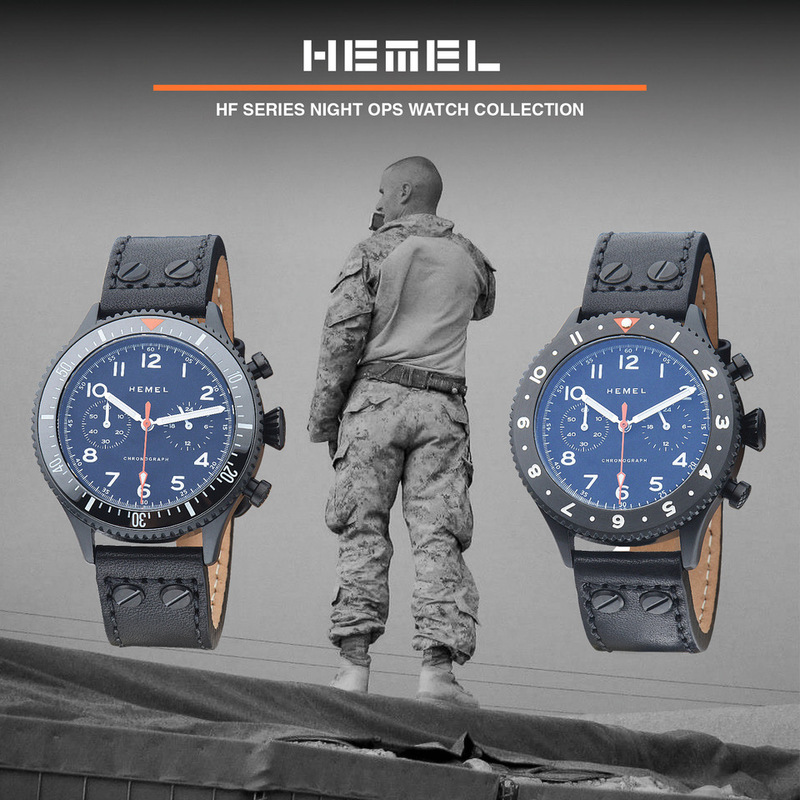 The watch lists for $150 and was on sale at Gilt for $55. With the lightning speed of an online PayPal purchase, I bought it. The Bulitt is 39mm wide and houses a Miyota 2115 quartz in a polycarbonate case under a mineral crystal. Water resistance is 50m. The matching bracelet is polyurethane. A shiny silver bezel and white 0-60 scale break up the otherwise monochrome dark green color scheme. The dial has an attractive sun ray effect with silver markers and hands. The Triwa logo occupies the 12:00 position. A date window sits at 3:00. Red "BULLIT" text in the lower half matches the red second hand. 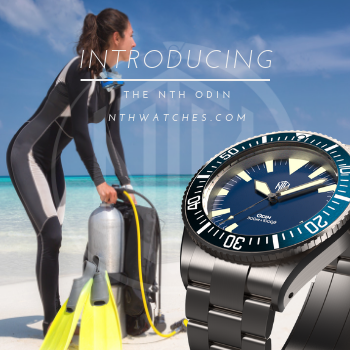 It is a sporty and attractive dial, and easily the best feature of the watch. The last time I owned a plastic watch it was the late 1980s and the watch was a Swatch. I remember it fondly, but I had not tried one since. After the Triwa, I am quite sure that I never will again. Opening the box, I knew this purchase was a mistake. The plastic case was hard and shiny. The watch was almost impossibly light weight, which may be what some purchasers are looking for, but to me it just felt flimsy. The bracelet links were unpleasantly loose and raised lines from the plastic molds were clearly visible. The clasp had a dull finish that looked different than the bracelet and case, and if possible, inspired even less confidence. I had planned to lose the bracelet and pair the watch with a dark brown leather NATO or rally strap, but after handling the watch, I decided it was not worth it. The dial looked nice enough, but everything else about the watch screamed "cheap!" The Time Bum has nothing against cheap, provided there is some value to it. Cheap is good, but crap is not. I cannot evaluate the function of the watch because as luck would have it, it did not function at all. It had been shipped without a collar, and with the crown depressed so I suspect it had drained the battery, but I had little inclination to find out. I sent it back for a refund and prayed the ghost of The King of Cool would forgive my misguided purchase in his name. 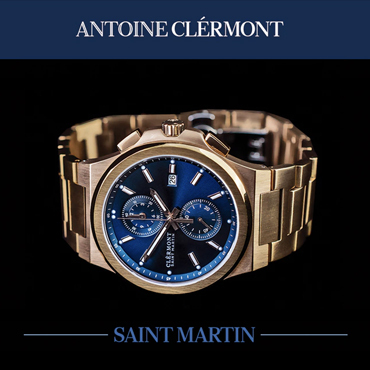 Sum: There are far better watches out there for $55. At $150, it is a terrible joke. The Time Bum strongly disapproves.